The capabilities of the Heckler and Koch assault rifle used by the German military are under review after reports of accuracy problems. 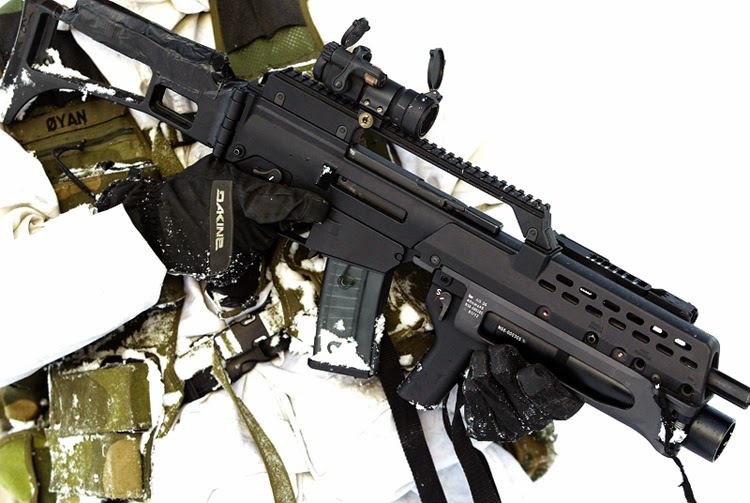 The German Ministry of Defense convened a military leadership council recently to obtain a rapid military technical assessment of a preliminary report on the G36 rifle, which has been in service with the German military since 1996, Minister of Defense Ursula von der Leyen said last Sunday. Additional procurements of the rifle were suspended by the ministry last summer as a precautionary measure. During Germany's participation in the international mission in Afghanistan there were reports to the ministry that the G36 lacked accuracy in high temperatures. First results reported in February 2014 showed that it was not the weapon itself but individual ammunition batches that were responsible. 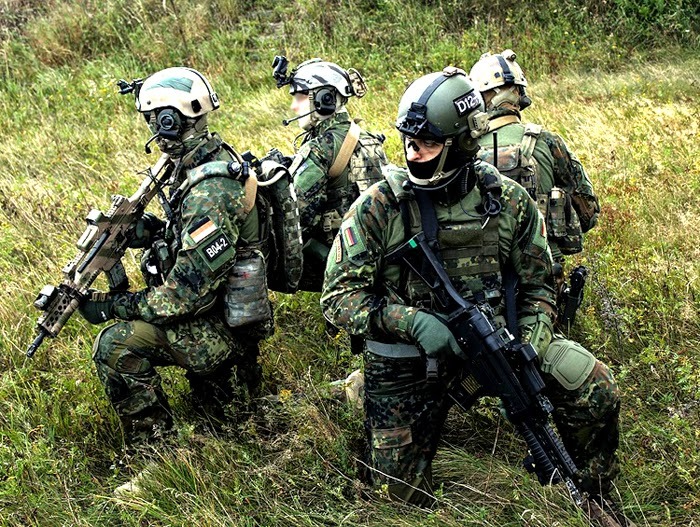 The Bundeswehr has since worked with the Ernst-Mach-Institut, an independent organization, the Bundeswehr Technical Center for Weapons and Ammunition and the Bundeswehr Research Institute for Materials and Supplies for a final assessment of the weapon.